The Supreme Court will start hearing petitions challenging Constitutional validity to Article 35A of the Constitution starting Tuesday. The apex court's decision to list the matter on Monday has heightened the already taut atmosphere across Jammu and Kashmir. Calls for the abrogation of the Article 35A (and Article 370) have risen in the aftermath of the Jaish-e-Mohammad orchestrated terror attack in the state's Pulwama district, that killed 42 Central Reserve Police Force soldiers. 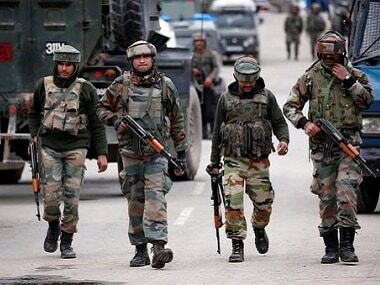 The home ministry on Friday had issued a notification to urgently deploy additional Central Armed Police Forces (CAPF) in Jammu and Kashmir. 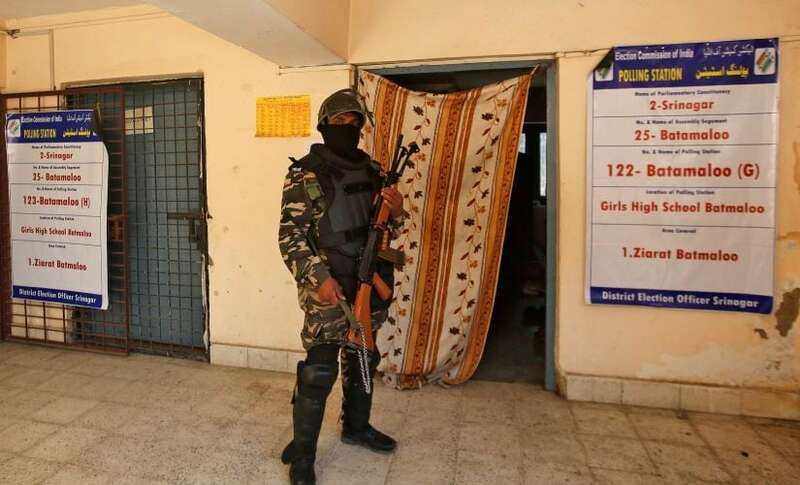 The decision came ahead of the crucial hearing and at a time when the police and armed forces in the area have begun a crackdown on militants, separatists and terrorists in the area. However, while Governor Satya Pal Mallik's administration announced through its newly-appointed spokesperson Rohit Kansal that it stands by its request of deferring the hearing on Article 35A, the government at the Centre has been in favour of doing away with the statute. 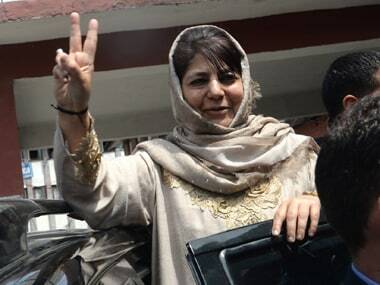 The two biggest political parties in the Valley, the Jammu and Kashmir National Conference and the Jammu and Kashmir Peoples Democratic Party have both spoken against its abrogation. On Monday, while NC leader Omar Abdullah said the Valley would find itself in a situation worse than Arunachal Pradesh if Article 35A is abolished, PDP leader Mehbooba Mufti warned the Centre that the situation in the valley would be "more dangerous than what we have been witnessing since 1947" if the statute is scrapped. Article 35A of the Constitution grants "special status" to the residents of Jammu and Kashmir and defines who the "permanent residents" of the state are. Under its purview, the classes of persons "who are, or shall be, permanent residents of the State of Jammu and Kashmir" are defined. It also bars people from outside Jammu and Kashmir from acquiring any immovable property or government jobs in the state and denies property rights to a woman married to a person from outside Jammu and Kashmir. The right to scholarships and other forms of state government aid is also prohibited to be granted to anyone other than permanent residents of the state. The article was incorporated in the Constitution in 1954 by an order issued by then-president Rajendra Prasad, on the advice of the Jawaharlal Nehru cabinet. It is an extension of the Article 370, another disputed statute which grants special status to the state of Jammu and Kashmir. Why is there a call to abolish it? When brought into force at the time of Independence, Article 35A was meant to be a temporary arrangement. But successive mentions of the article, especially by the Supreme Court, which has upheld its constitutional validity several times, has given it a kind of immovable authenticity. In 2015, the Jammu and Kashmir High Court observed that Article 370 and Article 35A are an "permanent" provision of the Constitution and said it could not be "abrogated, repealed or even amended". The court, reported Indian Express, also described Article 35A as one "giving protection to existing laws". As many as five petitions have been filed in the Supreme Court against Article 35A, with the lead case filed in 2014 by a little known Delhi-based NGO, We The Citizens. 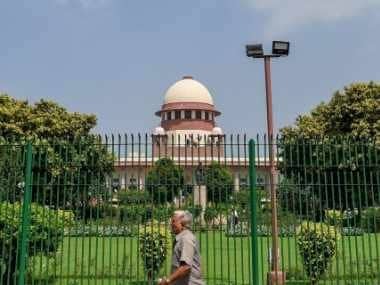 The latest PIL, filed by BJP leader Ashwini Upadhyay, said the court must decide on the President of India's jurisdiction and thereby delineate who exactly can rule over Jammu and Kashmir. Attempts have been made to abrogate the article and facilitate a seamless transition of Jammu and Kashmir into India. A separate set of constitutional statutes claiming the "special status" of a set of people living within the country, many feel, have aggravated militancy in the area and the idea that Kashmir belongs to separatists and is separate from India. In the current political climate, not only leaders but also everyday civilians have increased the pitch demanding the abrogation of Article 35A. The demand is no longer limited to the Bharatiya Janata Party, which promised to abolish the article ahead of the 2014 polls. Actor Kangana Ranaut has also called for the move, as has JSW Group Chairman Sajjan Jindal and spiritual leader Jaggi Vasudev. 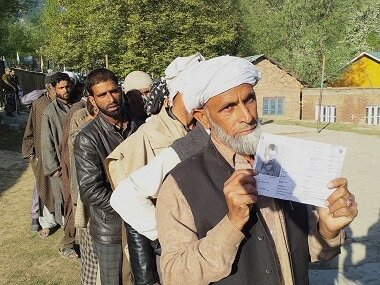 The people living in Jammu and Kashmir, however, largely vouch for the necessity of the article, claiming it serves to safeguard the people of the region.